Here’s some information to help you “get inside” Sweet Tea’s upcoming production ofÂ The Taming of the Shrew! First, an article written by the Sweet Tea Shakespeare company dramaturg, Ruth Nelson; then, check out the links provided for additional analysis, performance reviews, and fun facts! A rich young bachelor acquires a rich headstrong beauty for his wife. It sounds like the plot of many a modern romantic comedy, doesnât it? But what if, instead of living âHappily Ever After,â the groom showed up late – and dressed like a homeless clown – to the wedding, dragged his new bride away from the reception and through the mud to his country house, deprived her of food and sleep, and eventually humiliated her into meek submission? One might think a phone call to the police would be more appropriate than a round of applause. Thus runs the plot of The Taming of the Shrew, one of Shakespeareâs most hotly debated plays and Sweet Tea Shakespeareâs second offering this summer. Shrew has been a source of contention for literary and theatrical analysts since its debut in the 1590s. Various productions have explored an array of interpretations to this robust comedy, from a sobering tale of cruel misogyny to a surprisingly tender – and easily misunderstood – love story. Whichever way you slice it, this story has the potential to be a difficult theatrical morsel to swallow, for audience and actors alike. Besides being âimportant,â Shrew has proven its performative worth through sheer longevity. For over four hundred years now, audiences continue to demand, enjoy, and respond enthusiastically to the shamelessly raucous fun of this script. Between 2002 and 2012, the Royal Shakespeare Company alone put up no fewer than four productions of The Taming of the Shrew (Maddy Costa, The Guardian 2012). Disguises, rivalries, fistfights in the street, bumbling servants, razor-sharp verbal wordplay – Shrew has it all! Even with its uncomfortable subject matter, this comedy remains a popular resident of Shakespeareâs âhall of fame,â making it an apt choice for the warm, whimsical, unabashedly theatrical Sweet Tea Shakespeare. Furthermore, at its core, Shrew is a funny story about love. Recalling Loveâs Labours Lost, Sweet Teaâs first summer show (June 2014), Fiebig observes: âBoth shows this season are about the extremes we go to for love and the unexpected endings that come from those pursuits.â As with every production, the goal of Sweet Tea Shakespeare is to explore authentically the rich nature of this complicated text, invite the audience into the exploration, and have a riotous amount of fun along the way. Who knows? We all might learn something – and we will definitely be better for the laughter. *Note: It is widely believed that John Fletcher wrote a sequel to Taming of the Shrew in the early 1600s, called The Womanâs Prize or The Tamer Tamed. 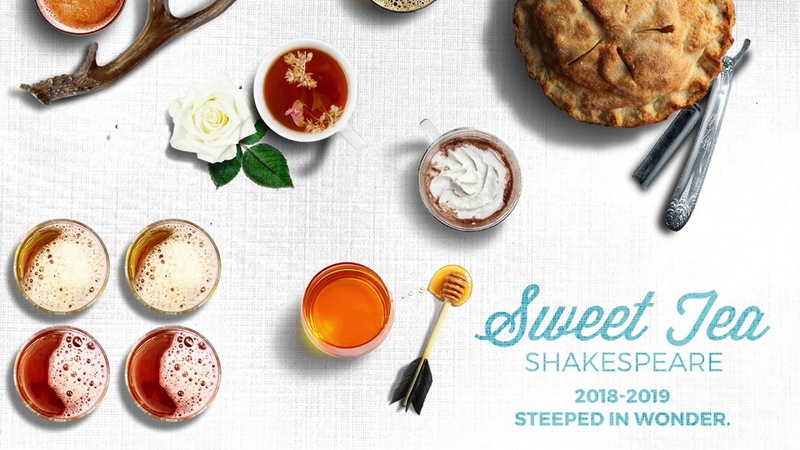 Sweet Tea Shakespeare will host auditions for its productions of Julius Caesar, Antigone, and The Winter’s Tale on July 17 from 4-6pm with callbacks on July 18 from 4-6pm. Julius Caesar will rehearse beginning August 19 and run from September 22-28, including at least one daytime performance for schools. This will be an outdoor performance. Antigone, part of our new Honey series for women, will rehearse in late September through October and will run November 5-9. We anticipate this being an indoor performance. The Winter’s Tale will rehearse through the fall, with performances running weekends in January (9-25). This will be an indoor performance. Auditioners may be cast for Julius Caesar; these are screening auditions for Antigone and The Winter’s Tale — additional audition dates for those shows will be added in the fall. Musicians of any sort are particularly encouraged to audition. STS employs cross-gender casting of roles. Auditions are cold readings from sides, which will be available on site at auditions. Rehearsals will begin with intensive text work. Actors are typically required to arrive at the first rehearsal memorized and having completed some text homework (with instruction provided). Shows will be double cast, with total casts being not more than 12-15 people. Actors will customarily play more than one part. As part of the STS experience, actors are typically expected to take part in one or more of the following activities: -musical entertainment prior to the show, during the show, and/or at intermission -other entertainments, such as juggling, dancing, etc. -audience interaction, including selling merchandise, handing out programs, etc. before the show and at intermission -assisting with set up and strike of costumes, props, scenery, lighting, and sound equipment for each performance as part of a team -assisting with social media marketing STS pays a stipend of not less than $50 and not more than $400 per role, with the bulk of stipends being in the $50 to $100 range. Auditions are by appointment only. To make an appointment, email artistic@sweetteashakespeare.com with your resume and headshot. If you have neither, please email a summary of your experience and a photo. Check out our audience guide for Love’s Labour’s Lost. Created by Jessica Osnoe. Sweet Tea Shakespeare will present its 2014 Summer Season at the 1897 Poe House on the Museum of the Cape Fear Historical Complex Grounds in Fayetteville.The season features two comedies: Love’s Labour’s Lost runs June 18-22 atÂ 7pmÂ nightly. The Taming of the Shrew runsJuly 16-20 at 7pmÂ nightly. Love’s Labour’s Lost follows four buffoonish men as they pledge to live a life free of women and dedicated to chastity and academic study â until four beautiful women, including the Princess of France, arrive on the scene. Each of the men secretly tries to woo one of the women without being caught by his fellows. Uproariously funny and tenderly poignant, Loveâs Labourâs Lost is a great night under the stars. Performances will take place outdoors. Audiences should bring their own seating and bug spray.Picnic style food and drink, including free sweet tea, will be served. Pets and outside food are not allowed. Each performance is preceded by half an hour of live music and preshow entertainment with plenty of opportunity for fellowship and fun. Tickets: $12 general admission; $10 senior citizens/military; $7.50 Students; $5 Children 6-12 yrs. ; Free under 5 yrs. ; $5 FSU students. Purchase tickets on-line:Â sweetteashakespeare.com. 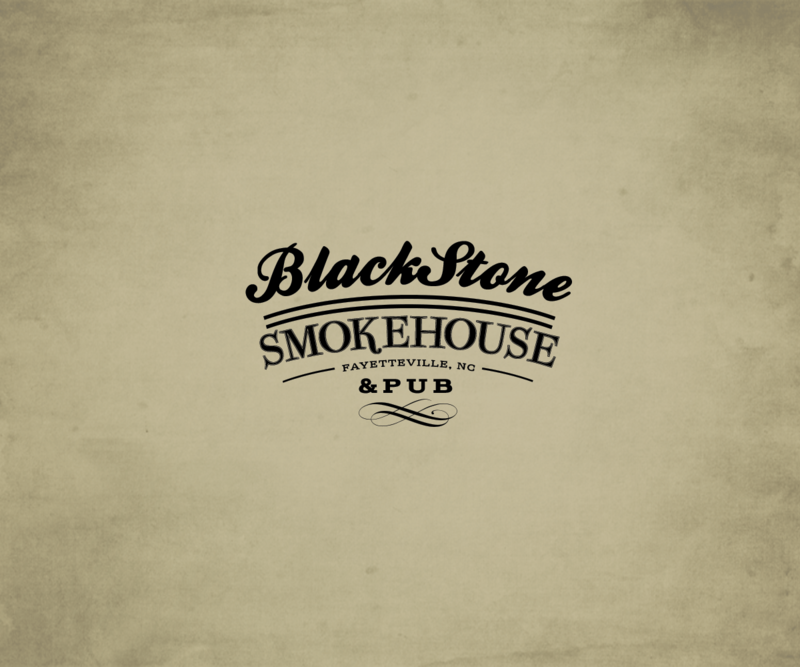 Location: 1897 Poe House at 206 Bradford Avenue in Fayetteville. VisitÂ www.sweetteashakespeare.com<http://www.sweetteashakespeare.com/> for more information. CallÂ (910) 672-1724Â for tickets. The Museum of the Cape Fear Historical Complex is part of the Division of State History Museums, Office of Archives and History, within the North Carolina Department of Cultural Resources. The Complex consists of a regional history museum showcasing the history of southeastern North Carolina; the 1897 Poe House, a late-Victorian house museum; and historic Arsenal Park, the remains of an ordnance factory that served both the Federal and Confederate governments.Sweet Tea Shakespeare, a project of Fayetteville State University, seeks to celebrate the wonder of Shakespeare and other classic plays in beautiful environments with family-style flare by providing simple, elemental, magical theatre experiences with a nod to the diversity and heritage of southeast North Carolina.